FINISHED! 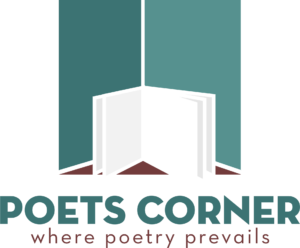 Poetry Reading on Wednesday July 18 at 7:30 p.m.
Posted in Uncategorized	| Comments Off on FINISHED! Poetry Reading on Wednesday July 18 at 7:30 p.m.